Please come join us and see what the Friends of the Library Book Sale has to offer. 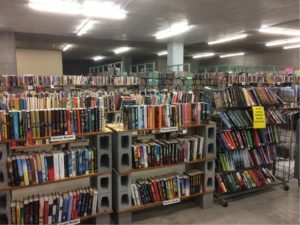 We have thousands of used books as well as audiobooks and equipment available for sale for reduced prices. Proceeds of the sale go to benefit the Dalton-Whitfield County Public Library's staff, programs, and collections. We look forward to seeing you there!